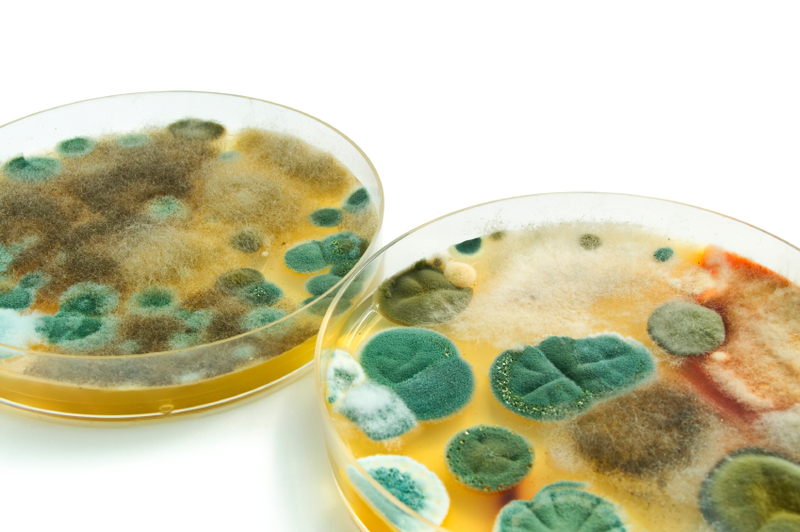 While we almost never see it, mold is a naturally occurring substance in the environment. When mold spores enter the home and are exposed to excessive humidity or moisture and room temperatures, mold will quickly grow. Left undiscovered, it can cause structural damage and in some cases serious health problems. If you’ve discovered or suspect you have a mold problem, call the mold remediation and removal experts at Freedom. According to the Environmental Protection Agency (EPA) website, “It is necessary to clean up mold contamination, not just to kill the mold. Dead mold is still allergenic, and some dead molds are potentially toxic.” At Freedom Restoration, we are certified by the Institute of Inspection, Cleaning and Restoration Certification (IICRC) or the American Council for Accredited Certification (ACAC) in mold remediation. We consult with indoor environmental professionals as required to determine the extent of the mold infiltration and remediation procedures. After we have completed the work, we use clearance tests to verify that the job was done properly. Contact Freedom Restoration & Cleaning at (800) 369-1006 to get your inspection scheduled today!